This weekend I will be at the Asbury Bazaar both Saturday and Sunday! I love AsburyPark, such a fun town!. My hubs and I have been coming here for years, it’s our favorite shore spot! It’s so great to be a part of the pop up shopping scene here. I love the atmosphere, I love the customers, and I love going out to eat or walking on the beach after a long day! If you’re in the area (or if you’re not, make a day trip, it’s totally worth it!) stop by and say hi, have a cider with me, and stick around for the Tree lighting tonight in the Convention Hall. 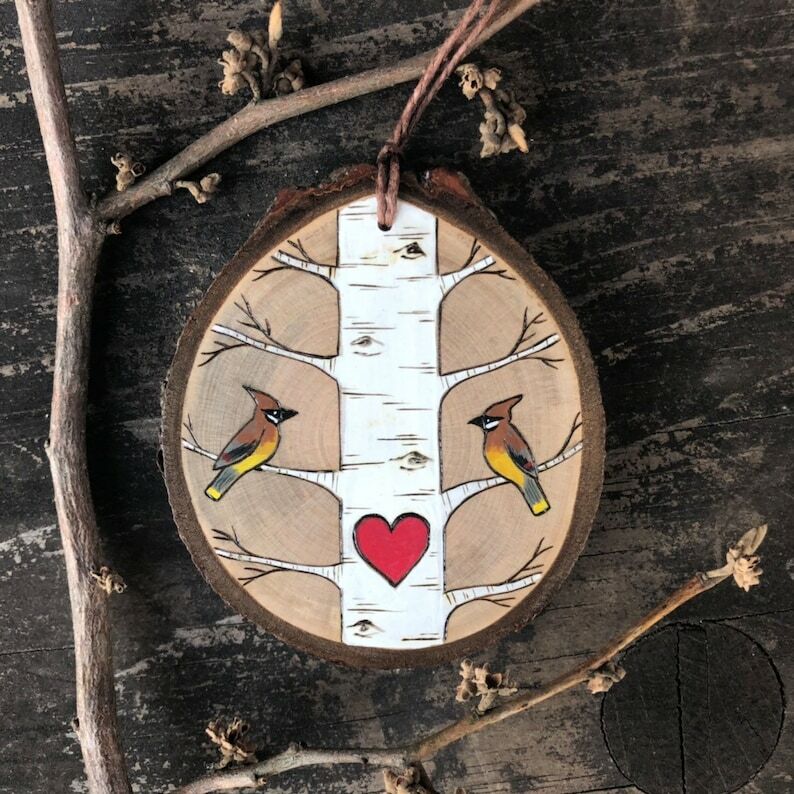 This entry was posted in Uncategorized and tagged #asburyparkbazaar, #etsy, #forage, #forageworkshop, #wood, asburypark, asburyparkboardwalk, asburyparkconventionhall, grandarcade, naturalmaterials, natureinspired, popup, popupmarket, repurposed, shophandmade, shoplocal, shopsmall, shoreshopping, smallbusinesssaturday, upcycled. Bookmark the permalink. Looks like so much fun! Have a great weekend and happy Shop Small Saturday!